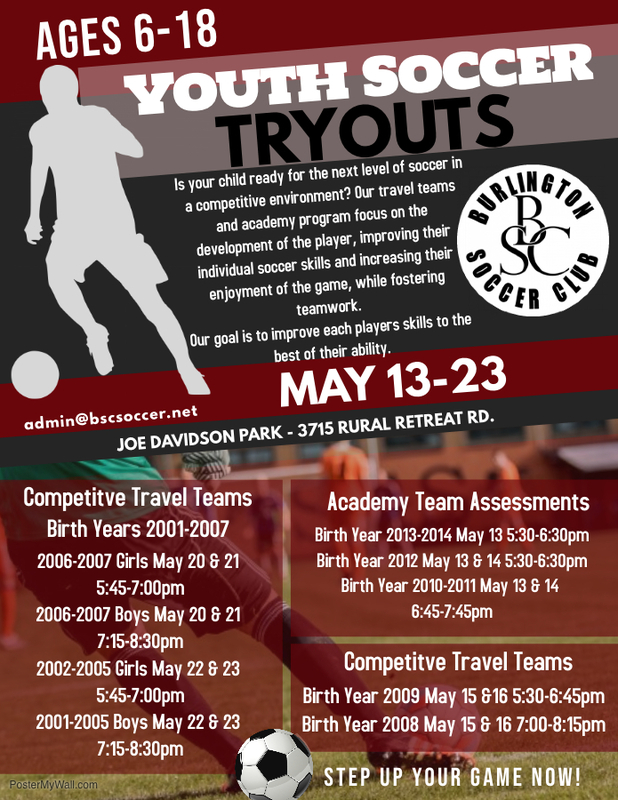 Is your child ready for the next level of soccer in a competitive environment? 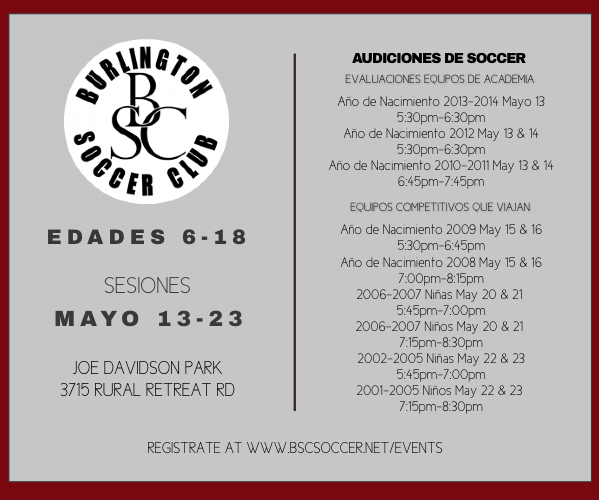 Our Academy Program focuses on the development of the player, improving their individual soccer skills and increasing their enjoyment of the game, while fostering teamwork. Our goal is to improve each players skills to the best of their ability. 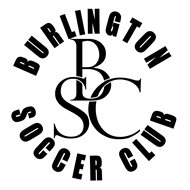 In the Travel team age groups U11-U18 the tryout is to identify either what level team each player may belong in or if it may not be the correct fit currently with any one age group or team. Tryouts will be held May 13-23 at Joe Davidson Park.